SUNRISE OR MOONLIGHT PADDLE – Late nights aren’t for you? Join us for an early riser’s excursion, an incredibly peaceful time of the day or an enchanted evening paddle to watch the full moon rising over Salt Spring Island. 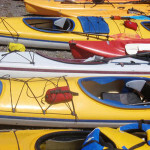 Wilderness Kayaking Co. has been in Business since 1990, offering: Tours, Instruction, Sales and Rentals. We offer instruction for both the novice and the experienced paddler. 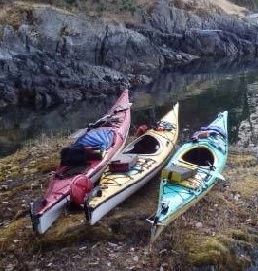 We also provide fully catered tours and custom tours to kayaking locations around Vancouver Island and more. WELCOME TO WILDERNESS KAYAKING CO.